This is great Joe. Thanks again for another great guide. I for sure news to set this up before I upgrade. Do you know, would it just be easier to do all of this in a jail so it isn’t affecting the main installation? I would think it would be possible, and you’d just forward your OpenVPN ports to the jail ip rather than the freenas ip, no? Have you tried it this way? Yes, that should be possible now with the way interfaces are being shown to the jails. In earlier versions of FreeNas, that didn’t work as well. 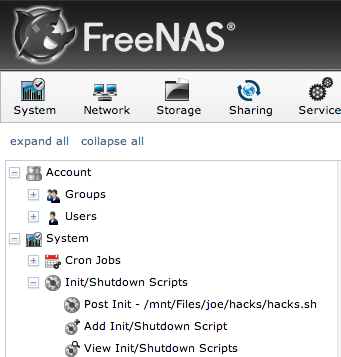 With it running in the jail though, it will be difficult to get access to the FreeNAS GUI over the VPN , should you ever need to do that. Hello! 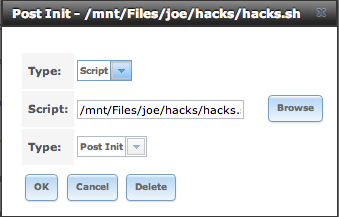 I am Afterthing similar, but I need to shutdown_timeout=”300″ to alter shutdown watchdog timeout. I understand the insertion, my question is – how to “force” system to read the new setting?